Air101: Qantas to help drought hit farming communities with $3 million aid. Qantas to help drought hit farming communities with $3 million aid. 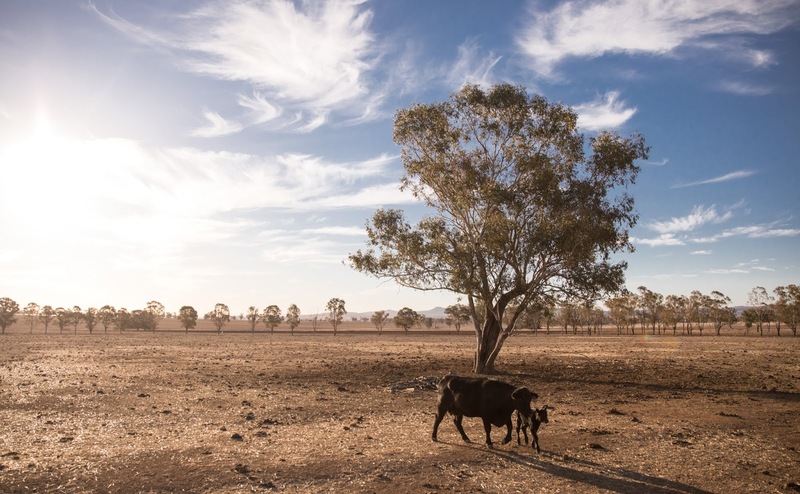 The Australian airline Qantas is stepping up help and assistance to the drought-affected farming communities in Australia. The airline has said, that together with its customers, it will donate $3 million to help provide relief. Qantas has started a new partnership with charity Rural Aid to help fund hay bales, water trucking, groceries and mental health counsellors for farming communities who are struggling to survive in what is the worst drought conditions that parts of Australia have seen in decades. The airline will make an immediate $1 million cash donation to Rural Aid, followed by a number of Qantas and Jetstar appeal initiatives to raise another $1 million with the help of customers. Qantas will then match these fundraising efforts, with the aim of providing the charity with a total donation of $3 million by the end of 2018. Qantas Group CEO Alan Joyce said the worsening drought had triggered the national carrier to quickly develop a support package in addition to what it already does in regional Australia. “Qantas started in the outback. Many of our staff live there and we have a lot of farming families who supply everything from beef to broccoli that we serve customers. We feel we have a duty to help these communities who are doing it so tough,”. Two special fundraising charter flights from Sydney to Longreach and Tamworth in October. These will be operated by volunteer Qantas crew with revenue given directly to Rural Aid’s initiatives. Tickets to Longreach will be on sale from today via Qantas.com. Qantas Frequent Flyers can use their Qantas Points to support farmers, with Rural Aid being added to the list of charity redemption partners on the Rewards Store (opens in new window). Qantas will support its employees to join Rural Aid’s Farm Rescue program and volunteer their time repairing farming equipment, fixing homes and building fences on rural properties around Australia. Rural Aid collection barrels will be placed in Qantas lounges and at Qantas and Jetstar gates for customers to donate, with on-board announcements to raise awareness. The airline will also host monthly “Chops for Change” pop-ups at various lounges around the country where guests will be offered gourmet lamb chops in exchange for a small donation.